In my tin can of trinkets, I have a couple of gold MUNI tokens. They were a perfect size – didn’t weigh down your pockets. What happened to them? Supposedly hoarding became an issue. When people knew the rates were going up, they would start stockpiling them so they could ride at the old rate. You would go to the MUNI window and they’d be sold out. They had to keep minting new ones to cover the hoarded supply. Sigh. 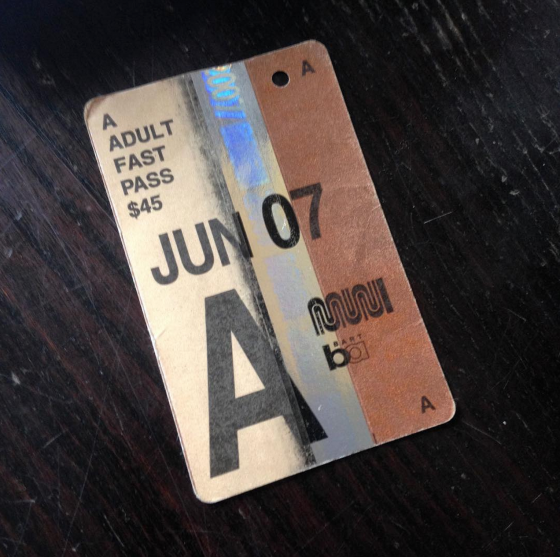 The demise of the gold MUNI token.